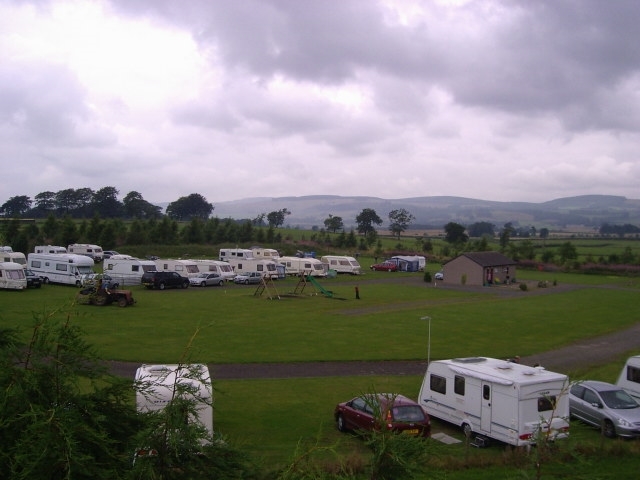 Gallowhill Caravan & Camping Park is the perfect touring base for visiting central Scotland, there is a Park & Ride from Kinross for visiting Edinburgh, Perth, Dundee, St Andrews, Glasgow, Aberdeen, Inverness, and various Highland Sites. 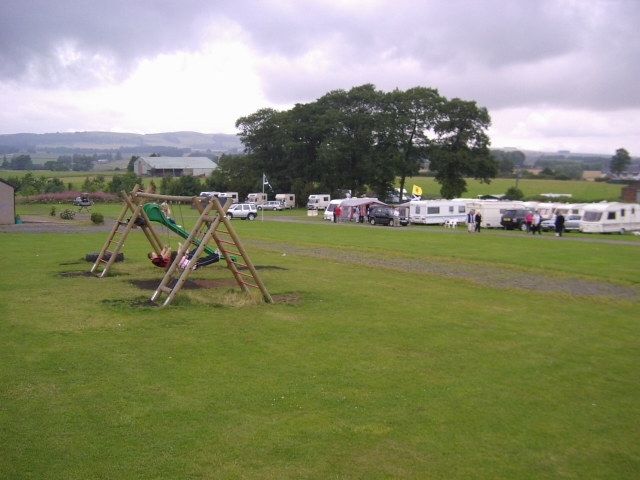 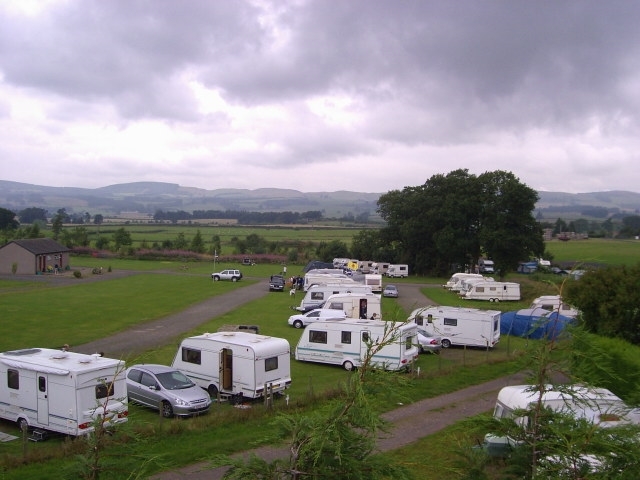 A Family run Caravan and Camping Park near Kinross is the perfect touring base for visiting central Scotland, there is a Park & Ride from Kinross, it is conveniently placed for visiting Glasgow, Edinburgh, Perth, Dundee, St Andrews, Aberdeen, Inverness and many more Highland venues. 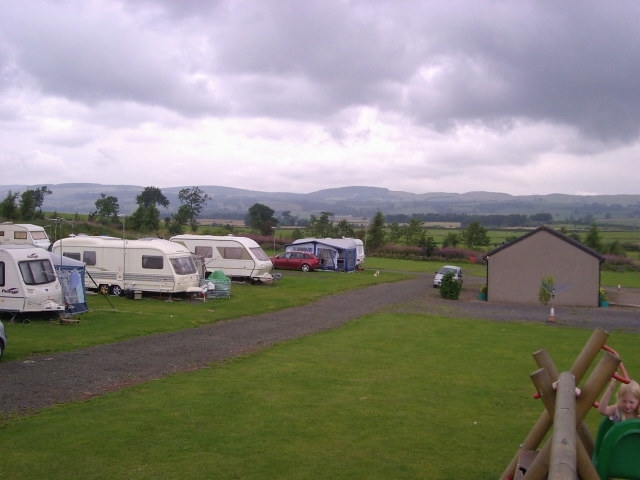 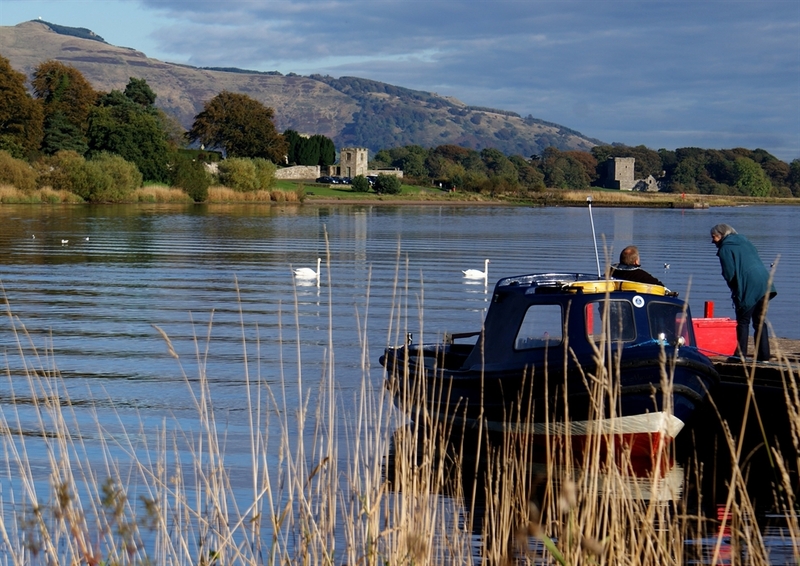 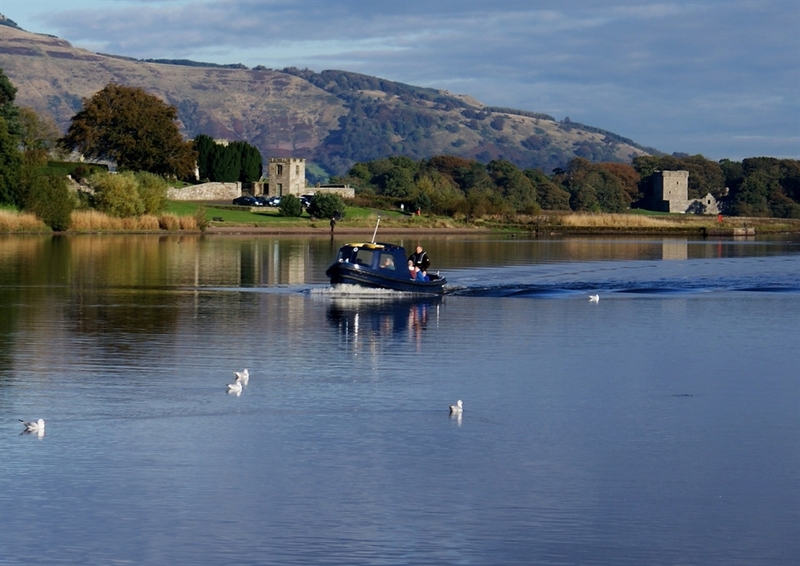 Activities in the area include swimming, fishing, various walks and cycle routes, there are over 100 golf clubs within an hours drive from Kinross, within five miles you can enjoy gliding, stock car racing, pony trecking, water-sking, canoeing and wind surfing.